Planning a wedding at home by yourself can be hard, but planning one while you’re hundreds or even thousands of miles away from the location is absolutely crazy. Not only are you not there all the time to scout possible venue locations and venders, but you’re not even familiar enough with the area to know where the greatest businesses and best locations actually are – such as the Ancient Spanish Monastery or the Vizcaya Museum in Miami. It’s around this time, when newly engaged couples really stop to look at the facts that they sit down and ask each other, should we look into hiring a destination wedding planner? Well let us answer that for you: YES! 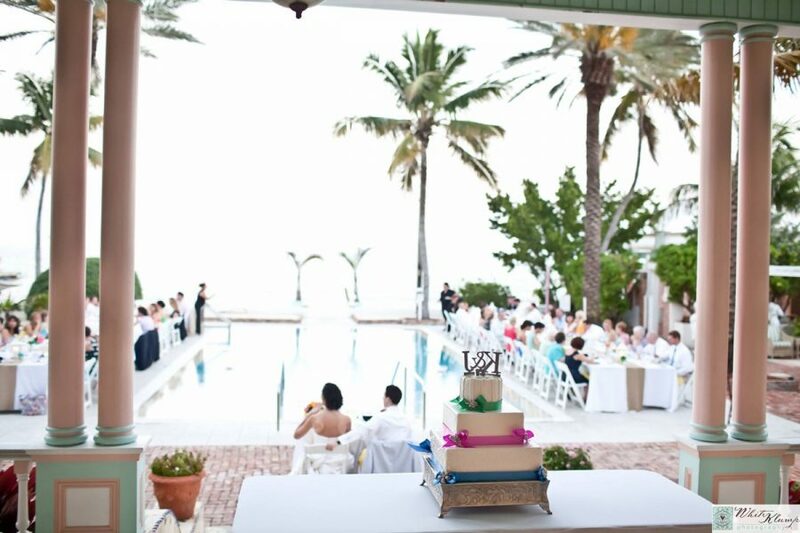 They Know Quality – As a member of the wedding industry, your A Modern Romance wedding planners are going to know a lot – especially about the Florida Keys area. Let them know that you are interested in a high-quality videographer and they will weed through those that are sub-par and difficult to work with, and set out looking for the best, most reputable videographors in the Florida Keys and bring back samples – and that goes for every other service provider and vendor, as well. Done deal. Connections – With all of the business that your wedding planners have conducted in the past, it’s possible that they can drum up some amazing deals for you. If they’ve been able to form a relationship with a few different vendors, they might be willing to give you a break simply because your wedding planner brings them lots of great business. What’s even more, they’re likely to know about those special hideaways and newly-refurbished estates that you may have otherwise overlooked. They Know Where the Talent Is – There may be a number of start-up companies that you might never even know exist or that you wouldn’t even consider due to lack of experience. What you might not know is that the new photography studio with all of the great deals is actually run by someone who worked for many years alongside another particular photographer and has just branched out on his own. Your planner will know this. They’ll Have the Time – As you’re busy catering to your own daily routine up north, your destination wedding planner will be able to take care of the wedding preparations in the Keys. Remember, this is your wedding planner’s job; the main reason to even hire someone is to give you a little bit of extra help, so trust him and allow him to do just that. They’ll Know How to Handle Unruly Weather – Weather can be unpredictable – especially in the Florida Keys. Your wedding planners are experienced enough to know how to handle situations where the weather take a turn for the worst. They have the means to bring in supplies like tents and fans at the drop of a hat to make your event spectacular, no matter what Mother Nature presents. Nine times out of ten, when you ask a bride who has just gotten married if she has any advice for future brides, she’ll say, “Hire a wedding planner.” That statement only amplifies when it comes to destination weddings and you’ll often find that a planner is truly worth their weight in gold. So forget the second guessing! Call A Modern Romance today and let us go to work for you!